Liz Coburn and Tony. Family Portraiture. 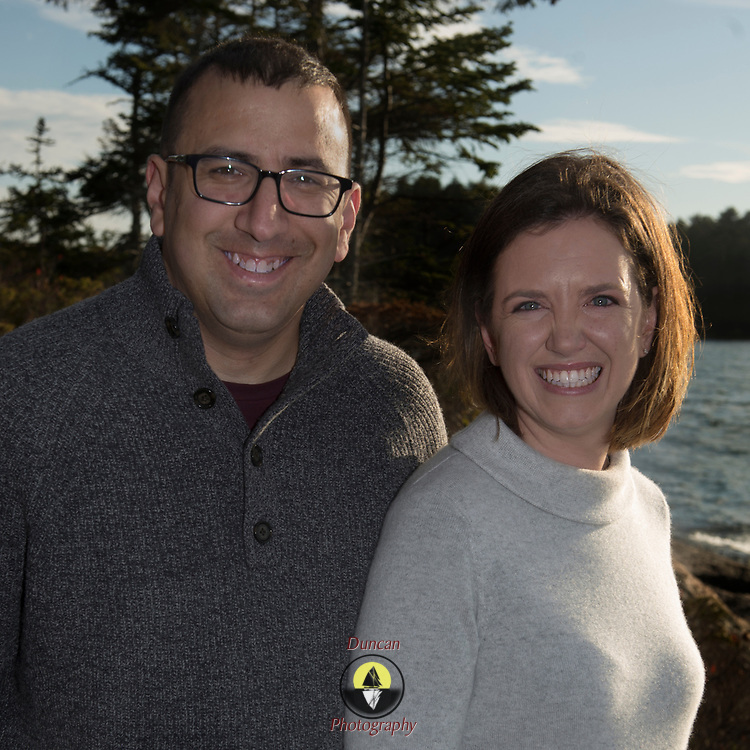 GREEN ISLAND, Boothbay Region, Maine - Liz Coburn and Tony. Family Portraiture. Photo by Roger S. Duncan - released for all purposes to file owner.